Capacity Care now offering CAPS - Certified Aging-In-Place Specialist. Will Your Louisville KY Home Accommodate Your Elder Years? Ensure it's Accessible, Safe & Secure by contacting Capacity Care today. Our Certified Aging-In-Place Sepcialist (CAPS) can help facilitate the readiness of your home as you age. Modifications such as grab bars, wheelchair access, open cabinetry and more. 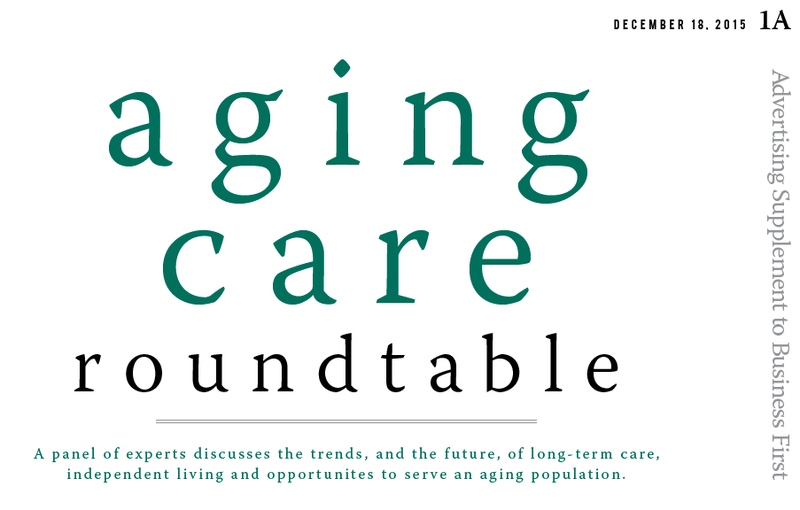 A panel of experts discusses the trends, and the future, of long-term care, independent living and opportunities to serve an aging population. We are not a franchise. 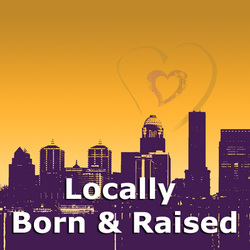 Capacity Care has served the Louisville Kentucky and surrounding markets with quality, professional care services for more than two decades. Our own Amy Brosick, RN voted Nurse of the Year. We'd love to hear it. Share your story - we'll post as many as we can on our social media channels.